Catch Lemony Snicket's A Series of Unfortunate Events Netflix Preview Event on Saturday, January 21, 2017, from 3:00-10:00 PM at the Globe ICONIC Store, Bonifacio Global City. 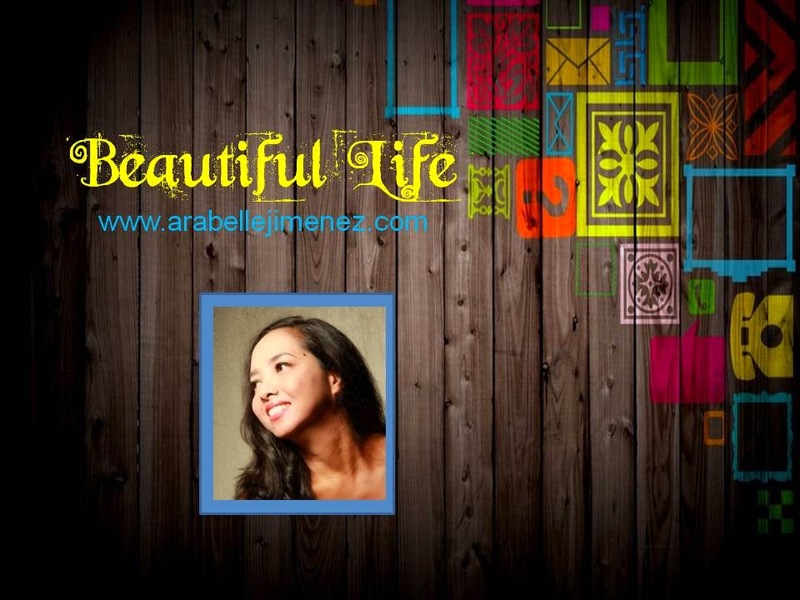 Bring family and friends. Admission is free. 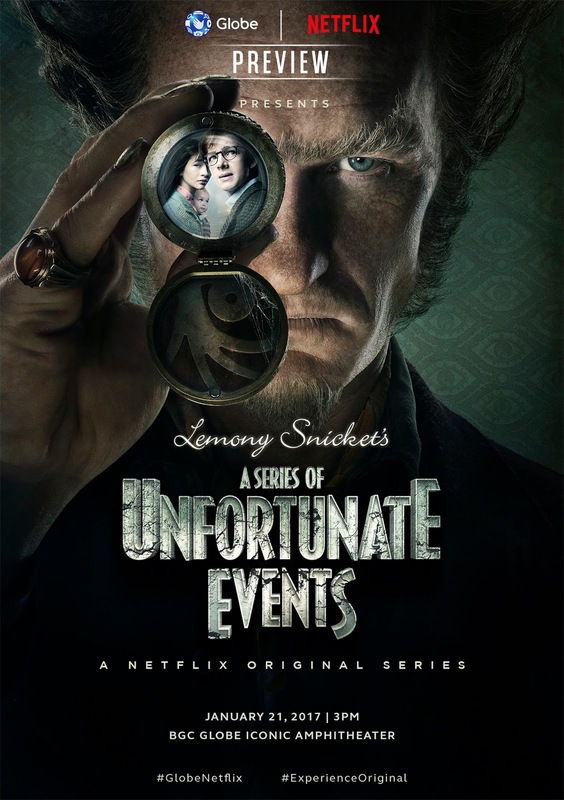 Globe Home Broadband brings Season One of the much awaited TV show, A Series of Unfortunate Events (ASOUE), consisting of eight, hour-long episodes, which is now available on Netflix for streaming and downloading on mobile devices and tablets. 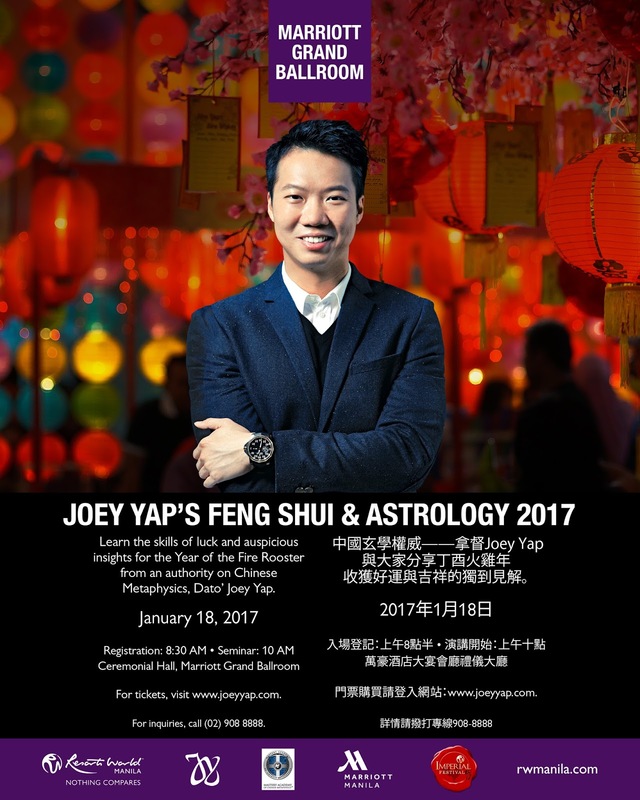 It is a winning year with Feng Shui and Bazi Master Joey Yap, as he hosts the Manila leg of his annual Feng Shui and Astrology World Tour on January 18, 2017 at the Ceremonial Hall of the Marriott Grand Ballroom at the Resorts World Manila (RWM).